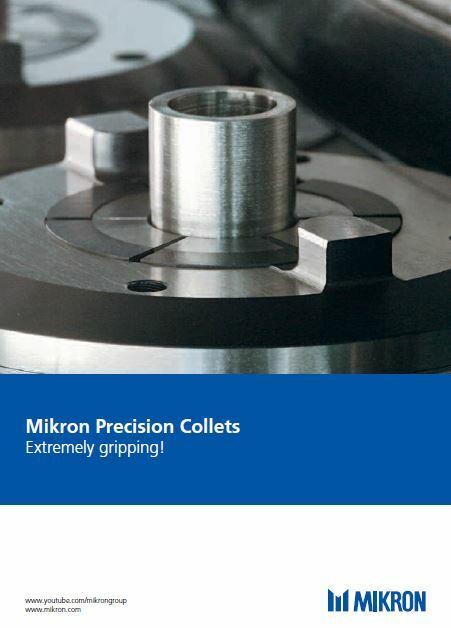 Genuine Mikron spare parts are manufactured to the latest materials specifications and by the latest methods, resulting in reduced machine downtime and a longer life expectancy for your equipment. Less machine downtime and a longer durability for your system, as spare parts are manufactured according to high-precision material specifications and state-of-the-art production technologies. Continuous improvements of our components. Fast maintenance. Our servcie technicians are thoroughly familiar with Mikron original spare parts. Maintenance is easy and time-efficient for both the customer and Mikron Service Solutions. Extensive stock of Mikron original spare parts - even for older systems.